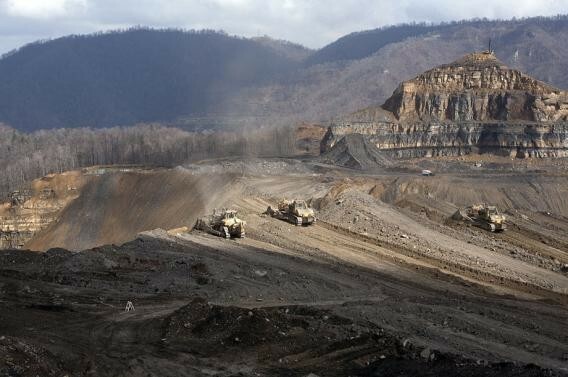 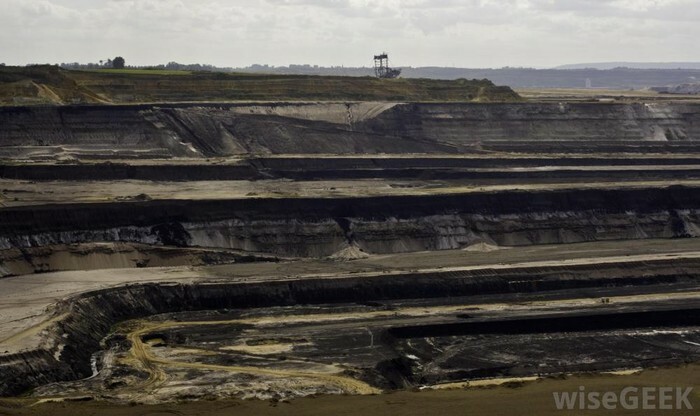 ~strip- this is when miners obtain coal by open pit mining. 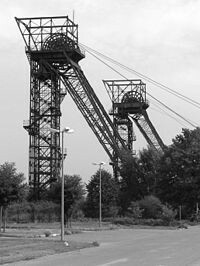 ~open pit- other name for it is open cast mining. 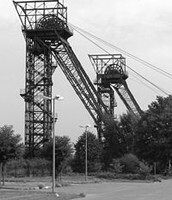 This is when miners extract minerals from below the earth through a pit. 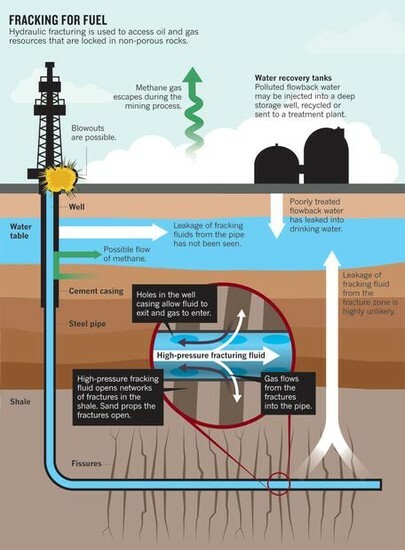 they do this by wall mining of digging tunnels. 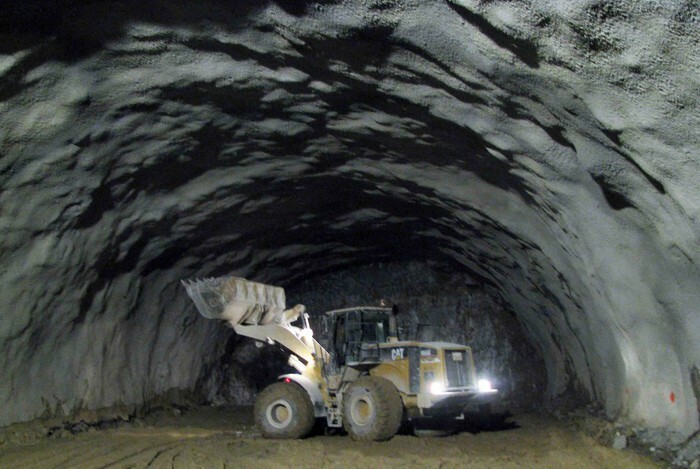 ~Mountain top removal- This type of method started in the 1970s in the applachhain mountains by using strips to grab the minerals. 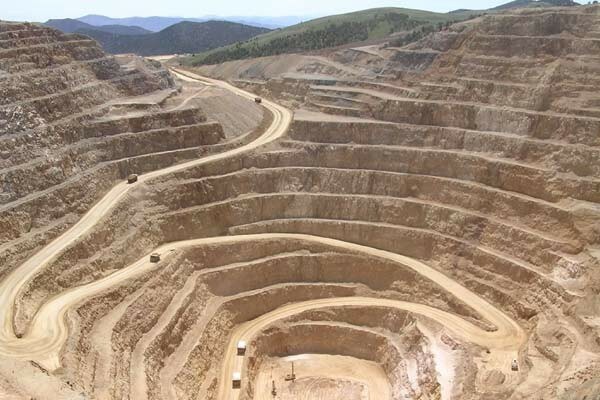 ~slope- this is when a shaft goes downward to go and get the materials and ores they need to bring back up to the surface. 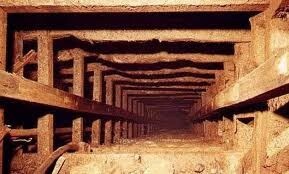 ~Drift- in a horizontal passage way miners go through and put the minerals in miner pacers.